I'm headed to Germany in late October for business. I'm flying in a couple days early so I thought I'd take the opportunity to hit a bucket list item and go to the Nurburgring. I've seen posts in the past about ppl on this forum who have rented cars and/or gone through services to experience the ring. My schedule is rather tight so I have maybe 1 - 1.5 days to take in the ring. I'd like advice, recommendations, & references on rentals, services, etc. Also if you can give me an idea of costs for this I'd appreciate it. I can't remember what company it was, but there was the guys that pwned someone for lying about their rental. I would find them and get my car from them. Heidi and Teo were great to deal with. I rented a Suzuki Swift, awesome and a Renault Megane, not so awesome. 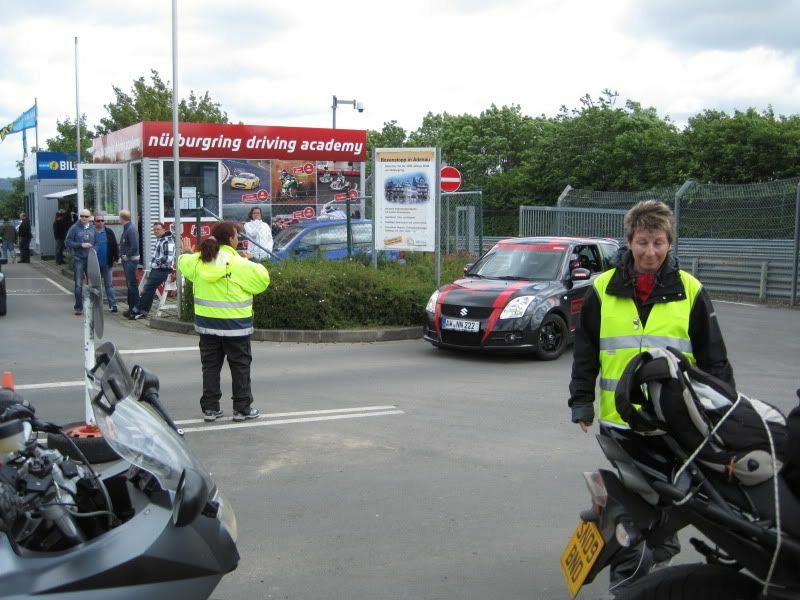 That would be Ron Simon's company, RSR Nürburg. It's been a while since I rented from Ron, but I really like him, his girlfriend (who works in the office) and his several driver coaches. Good people. My more general advice is if yuou can schedule it to do an exclusive day when the track is open only to those who pay a daily fee. Pistenclub is a good one. If you cannot be there for an exclusive day, then check the schedule of tourist days. The big issue with tourist days is that there is a mix of very experienced and fast drivers, slow drivers and (worst) motorcycles. The MCs are fast in a straight line (of which there are few) and slow in the corners where they are leaned over and literally cannot see you. Makes it very hard to get around them safely. Many will pull over and wave you by, but not all. It's all too easy to kill one of them passing in a turn (of which there are many) so it can be frustrating. In any event, hire a car from a one of the track rental places (not Hertz, Avis, Sixt or the like) and a tutor to do lead-follow with you. The sight lines are very short and if you drivie within them you will be very slow. Allow a lot of time to learn the track--video can help with that before you go. I'm a slow learner and it took me 25+ laps to know for sure what was coming next. I was well over 100 laps before I tried a race there. If all else fails, driving a car slowly around the track within the sight lines is better than nothing! It's an amazing facility and you will have a completely different view of in-car videos and race coverage afterwards. Nothing but the best in service and honest people there. I would HIGHLY recommend them. My brother and I stayed right there on the F1 Track at the Hotel Dorint, nice pad. 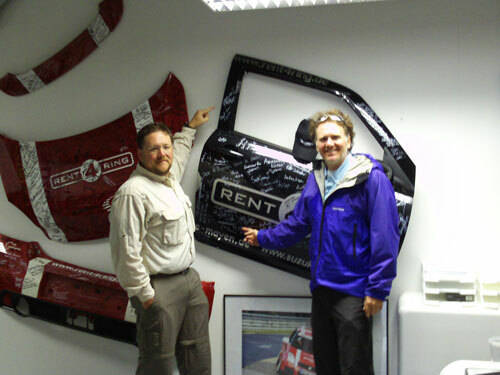 Contact Ralph and Freddie at Rent4Ring.de, excellent, worth every penny. $600 for 6 laps. Contact me if you need more info. 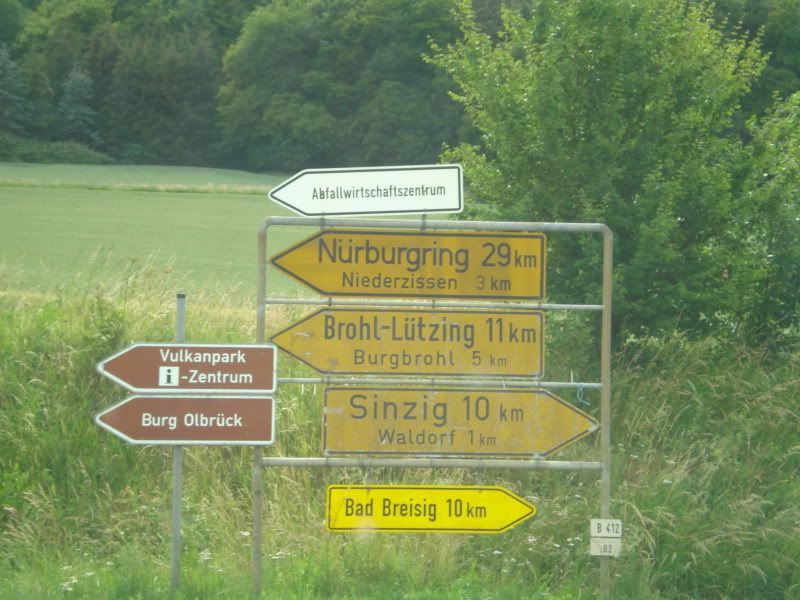 +1, although after we rented from them I heard they were taken over by the company that (up until recently) ran the 'ring/ringwerk. 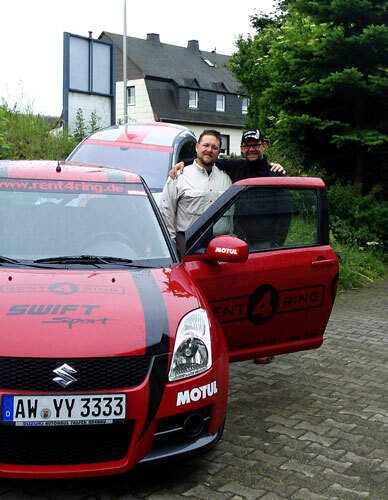 Also rented a Swift, awesome ring car as they have it setup. If you can, play xbox and/or watch videos to attempt to get familiar with the track as much as possible. It's nothing like the real thing, but there were portions I could identify once there due to "driving" 10 laps a day after work on xbox leading up to the trip. I doubt there's a spot open, but try to get a ride in the Ring Taxi, you have to sign up beforehand for a ticket but it's well worth it. I also used http://www.rentracecar.de/ and rented a GTI. I had a great experience and the knowledge of the staff is great. I rented 318ti, it was plenty until you learn the track. Liked small light car especially when the track was wet. Both Ralph and Freddie were great to deal with and I wouldn't hesitate recommending them. I rented a stage 2 Swift and it was more than enough to get me into trouble. IIRC I spent a little under a grand for the day with fuel and lunch. We stayed in a little villa outside of town, can't remember the name off the top of my head though. 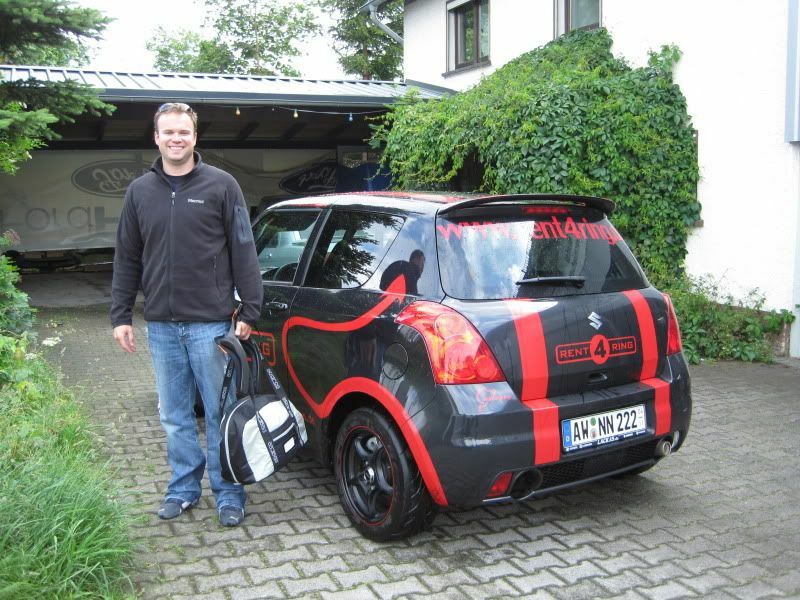 I too used: http://www.rentracecar.de great experience all around, rented a bmw 120i. 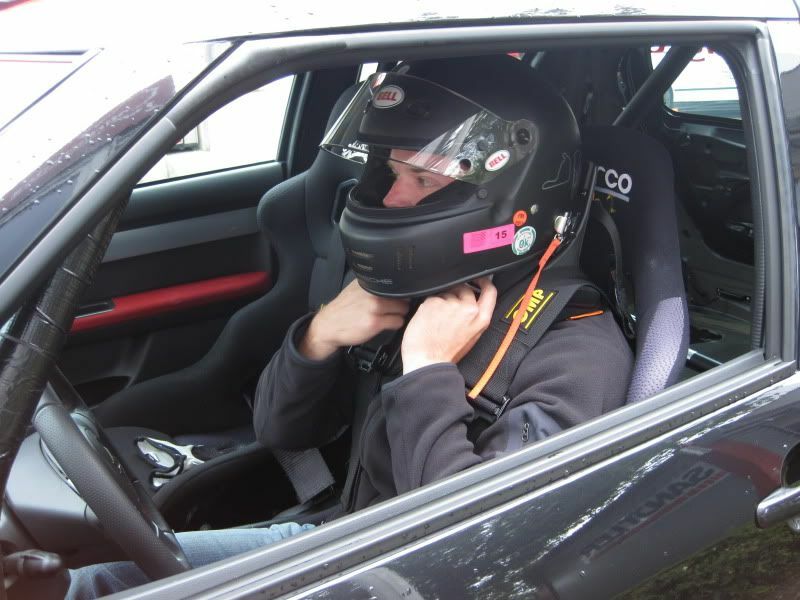 I also had an instructor for the morning (was a AMG test driver who raced the 24 hour race every year) well worth it. The track is mind numbling long at first but you start to get the rhythm (cause there is one). I also did it on a tourist day (early May) and had no problems with traffic, no worse than a DE day. Besides the cars that show up are amazing and just being in the parking lot is a ball. Last advice would be to avoid the restaurant right at the entry, it is terrible. Also, if you want to take video/pictures, make sure your camera isn't visible/mounted when you're at the entrance gate. I've heard they'll pull you off the track, we got a verbal warning (like an idiot I had two cameras sitting in my lap in plain sight). I've heard you can rent a GoPro there and they'll put a sticker on your windshield showing you're allowed to have it, but it's some ridiculous rate per lap. LOL! You must have been there a day or so after us last year. 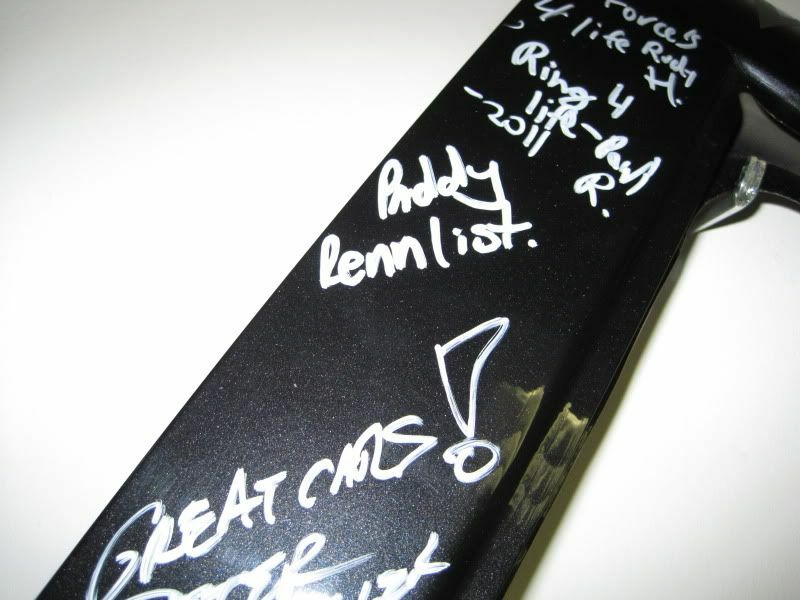 That is my brother's signature, Peter Kessler, just below yours. +1 Rent a Race Car Heidi and Teo! Great folks. Used them 6+ times over the past 3 years. First time, Swift / Cleo Cup / Golf are best. FWD is your friend at the Ring. If Teo is around, ask him to see if he give you a lap before you go out in the rental car. For 1st times, he has done so in the past. Avoid weekends, 2 hrs in a weekday evening will be enough time and less traffic on the track to deal with. 4 lap all inclusive package is a good deal. 4 laps in 2 hours is more then enough for the first time. AM Tiergarten in Nurburg +1 and the Italian restaurant down stairs for dinner!